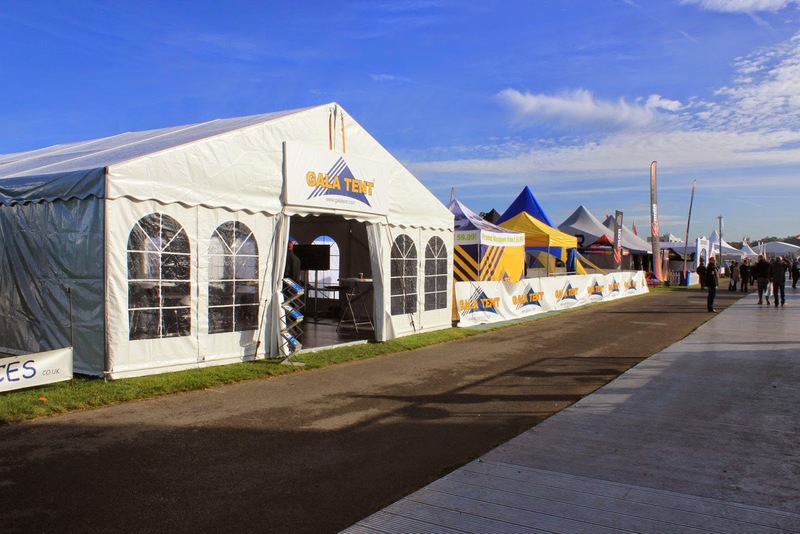 Gala Tent Ltd is the leading marquee manufacturer through innovation and technology, specialising in the manufacture and distribution of commercial quality marquee, pop up gazebos and modular steel and aluminium buildings. Gala Tent Ltd is has the largest range of tents, marquees, commercial pop up gazebos and accessories in Europe. We have won global recognition and have won multiple awards. Since we have the largest stock in Europe it means we can dispatch any order that is processed before 4pm on the same working day. We also deliver to UK mainland addresses for free! Firstly provide the customer with a luxury quality product at an affordable price. Secondly listen to customer feedback, invent and apply. Thirdly design, develop and innovative products, identifying new markets to compliment the range to benefit our customer.